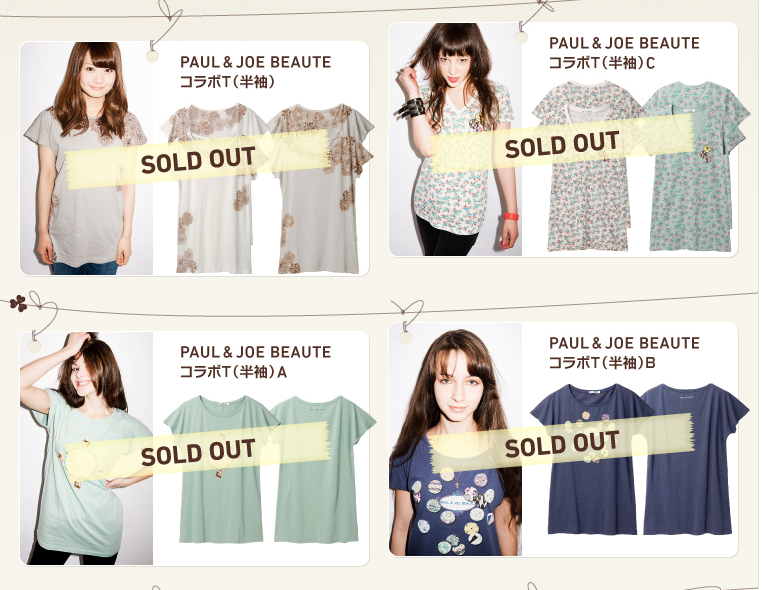 How are you resist not buying a t-shirt with the famous pattern from Paul and joe beaute? when it is only £12.99? 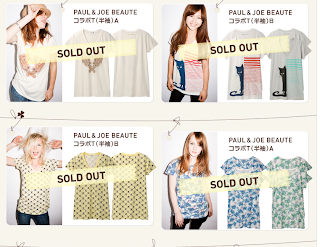 Another label explaing what is Paul and Joe Beaute, but we all know don't we?? Also, the Canmake UT shirt is also instore on Oxford street, but I don't see the appeal to them (and other such as Vogue). if you are going, the women's collection is on the first floor, to the right of the escalator. It is behind the rest of the UT shirt, in front of the jeans session. 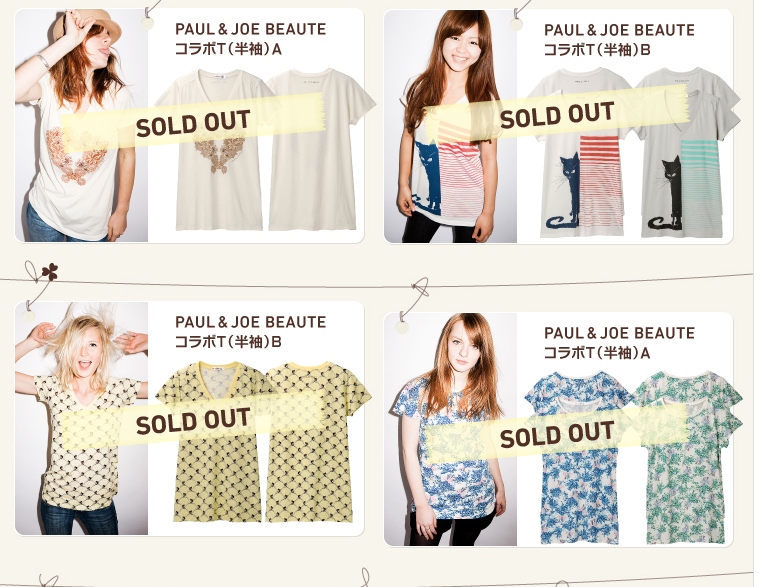 Other UT shirt, such as Canmake, is hide underneath the Paul and Joe Collection. Gorgeous!! You are so lucky to have inside connections!! My shopping trip was to Daiso for Japanese vegetable seeds (but I did get an eyeshadow palette). 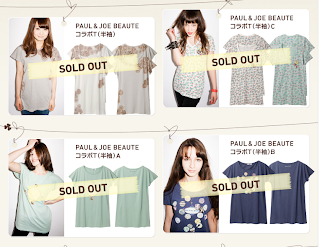 Those tees are so cute! 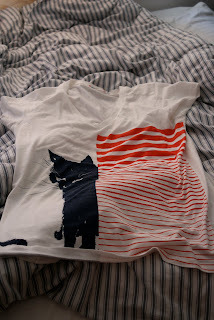 I sort of rediscovered Uniqlo recently and decided I love their designs - easy and affordable.